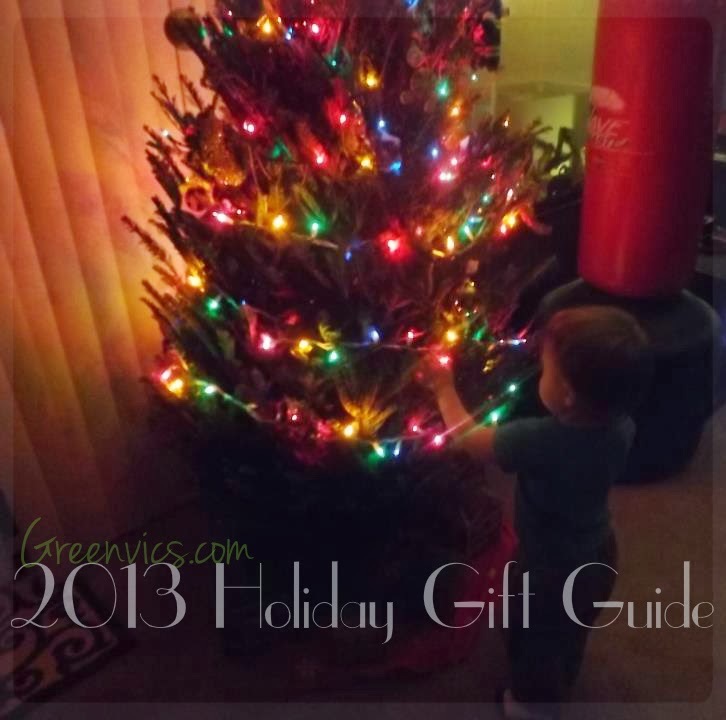 Here are a few of our favorite things from the past year that we have worked with, and enjoyed at Life According To GreenVics. I will be adding a lot more through out the month. Some have Giveaways, so always check out my Side Banner for Current Giveaways! Lugz Laurel Shoes have become my go to house shoes, and my lazy slip on's for outside. What made these Holiday Gift Guide worthy were the Warmth, Softness, and just overall ease of wear. It also doesn't hurt that these shoes only retail for $29.99. Great price, and lot's of unique colors to chose from. Check out the my Full Review for Lugz Laurel in Turquoise, and Lugz.com for more Colors, and Shoes! Barts Cookies was a delightful treat. Honestly, the best way to describe these cookies is to compare a cookie, with 5 cookies on top with the trickery appearance of a cookie dough ball. It really is a sinful treat. They were thick, moist, and full of chocolate chips. I tried the Chocolate Chips, and the Gluten Free White Chocolate. They've earned there spot on the Gift Guide by just being how Chocolate Chip cookies should be. Sweet! 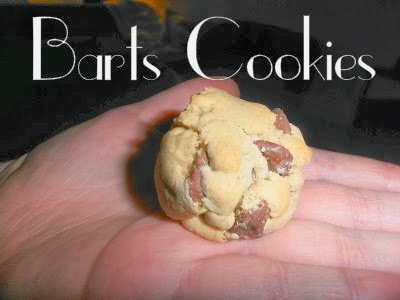 You can read my full Review for Barts Cookies here, and Go drool over some Barts World Famous Cookies on BartsCookies.com. 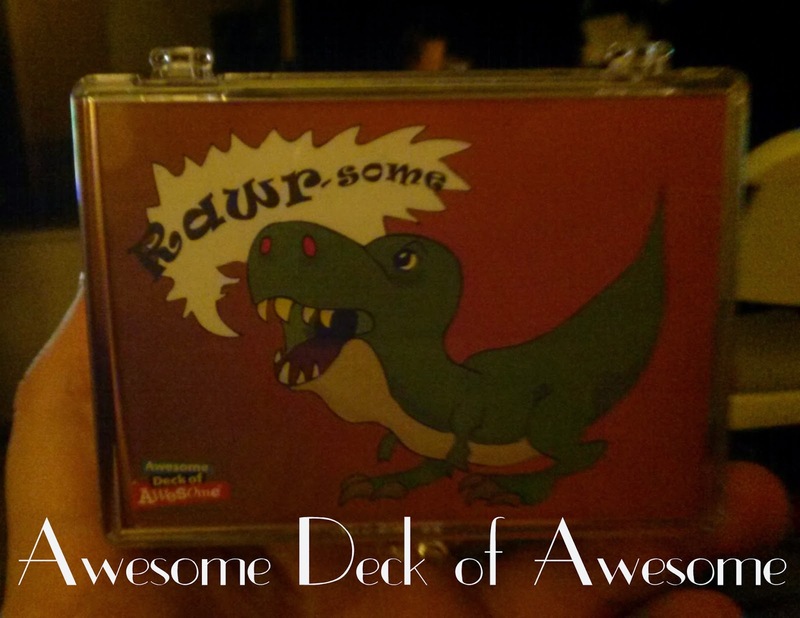 Awesome Deck of Awesome make the perfect gift. I say this because wouldn't it be nice to just give someone a card that says they are awesome. Even if it's for no reason. Just because.. they ARE awesome. The concept behind these cards are Lto share positive reinforcement by handing out Awesome Deck of Awesome Playing Cards. Each card is a different way to express how awesome your child is. Give a card just because, or reward for a chore. Once every card is collected it finishes a puzzle on the back. Your Awesome is Legendary is one of my favorites. 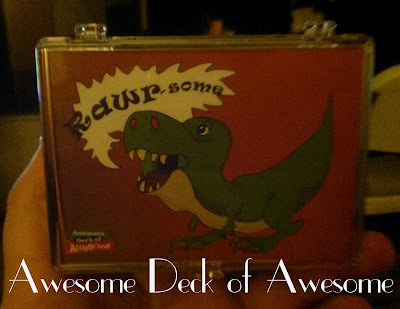 You can find Awesome Deck of Awesome on Amazon. Stache Tats are the OG of Temporary Mustache Tattoos. What makes these Holiday Gift Guide worthy are how unique, and playful Stache Tats are. They were easy to apply, and to take off. They also do favorite sports teams, different holidays, and just funny designs too. Check them out! 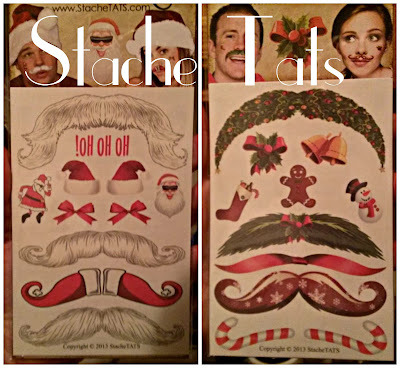 You can find my full review for Stache Tats, and hubby wearing a Pumpkin stache by going here. California Delicious Gourmet Gift Sets made our rained in day a lot better. It may have been a gloomy, rainy day outside, but we still had an al fresco California Delicious picnic inside. We love Cheese, and Meat Sets in this household. What really impressed us were the layers of goodies, the freshness, and taste of everything in the set. 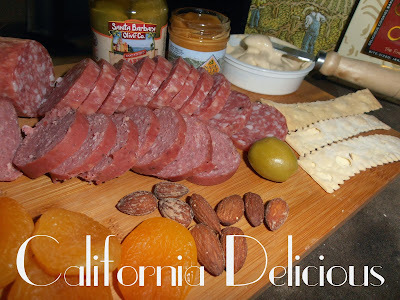 Check out my review for the California Delicious Gourmet Cutting Board Gift Deluxe. Guylian Chocolates are artisan chocolates that are beyond Holiday Gift Guide worthy! I was blown away at the smoothness of the chocolate. Even the no added chocolate bars were sweet, and smooth. Biting into the hazelnut truffle filling melted instantly into my mouth. 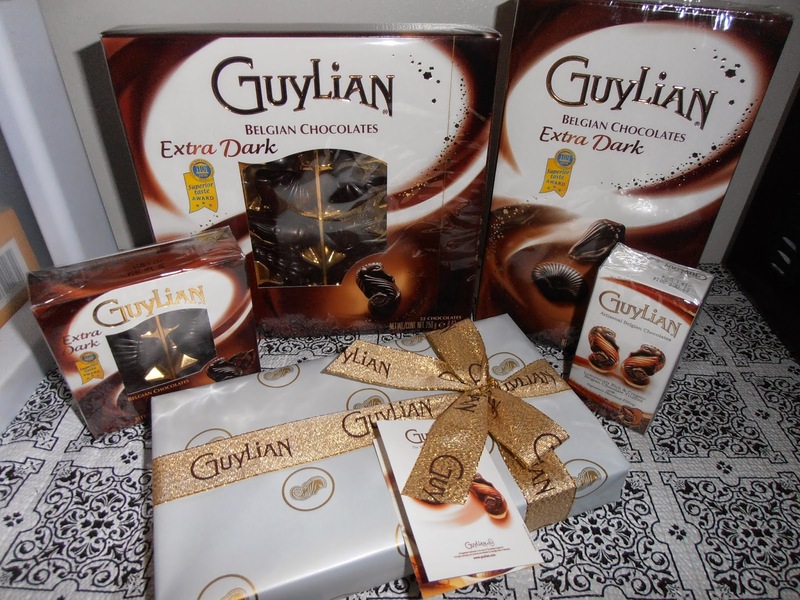 Please check out Guylian Chocolates to find out what else they have! Also read my full review for Guylian Chocolates. ISeeMe! 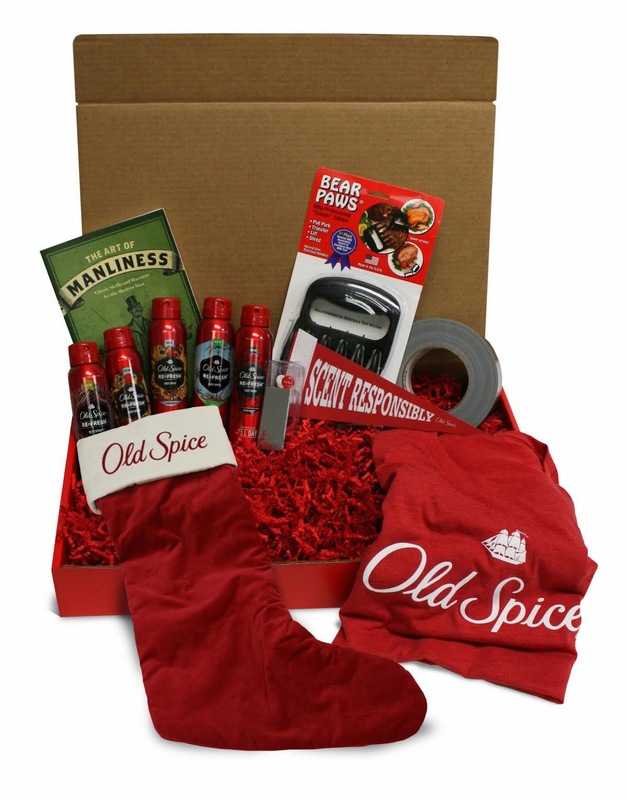 has the perfect Personlized Holiday Gifts for all of our little scally wags to swash buckle to. Like this custom Adventure Book by Name, made for my son He is into Pirates BIG time right now. We play Pirates, every, single, day, he has every pirate ship imaginable for his age. Yes! I encourage his imagination. Check out my Full Review here for ISeeMe! for this Hard back, Custom, My Very Own Pirate Tale Book. 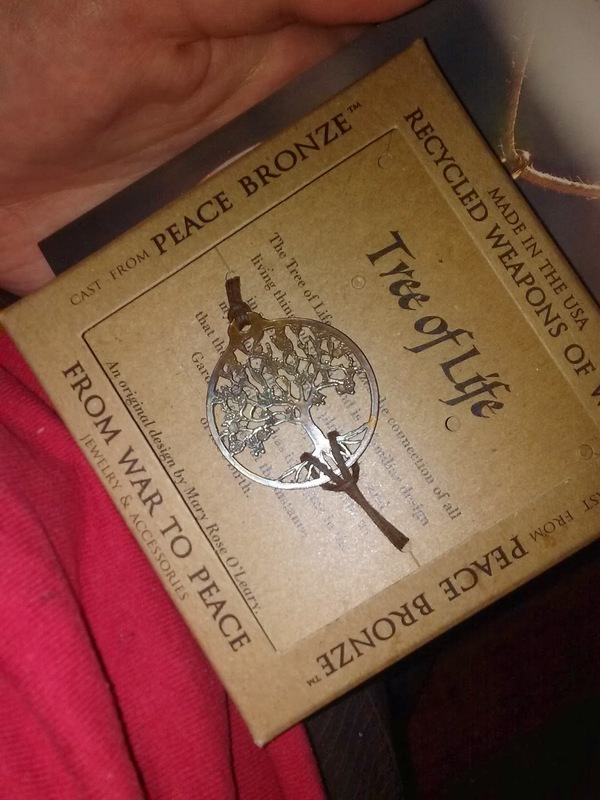 From War To Peace recycles old Midwest underground cables that used to be used for launching nuclear weapons into beautiful gift designs, they won the 2012 Gandhi Award for their Peace Bronze jewelry. Check all their different jewelry, and gifts out online. You can also read my full review for The Tree Of Life From War To Peace Jewelry. 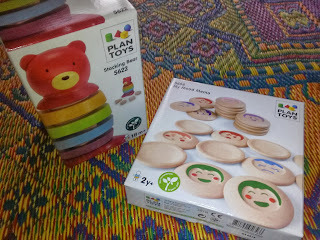 PlanToys Wooden Toys are made from recycled rubber trees for over 30 years. Not only are these toys playful, but they are also educational. You can read my review for PlanToys Stacking Bear, and The Mood Memo's here. "Hipster" look in the in trend look. And I would never do anything to discourage getting our boys into a dress shirt and tie! You know if it isn't fashionable its going to be a stuggle! What if I told you there was a company to cure the dress shirt blues? Shopping made simple, just choose your size and you are done...Well there is....It's called travelingshirt.com. I am now a believer that great things come in packages of all shapes and sizes! And further more my DAUGHTER's believe it too! Yes you read that correctly! Morgan LOVES this set! Its easy to see why too! GREAT hipster look for girls and young woman, as well as easy trendy wear for the guys! What I love about about this set...well I love everything! They are versitail...always a perk. But in addition they are well made, trendy, easy to maintain (Dress Shirts 60% cotton/40% polyester) and are priced AMAZINGLY! Only $80 for a boxed set with 4 shirts and 2 ties! They come in colors & patterns that can easily be interchanged for numerous looks! They look great with anything from jeans to dress pants (I also wear my husband dress shirts as comfy nightys!). Really they are perfect for anyone! They come well packaged and ready to give as a gift or to take on the road! Each case includes the following: 2 Men's Solid Dress Shirts, 2 Men's Pattern Dress Shirts & 2 Men's Dress Ties! Point blank if it's on this site you know we love the product, But this is also going to be in our 2013 HOLIDAY GIFT GUIDE, Cause yeah folks...it rocks that much! 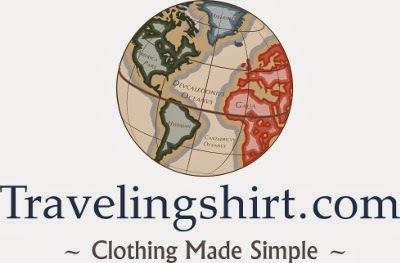 You can Purchase 2013 Traveling Shirt Case here and check them out on their social media sites here: https://www.facebook.com/.../124250841065052... and they are on pinterest also here: http://www.pinterest.com/search/pins/?q=Travelingshirt. You will want to keep up with this company folks! They have a GREAT idea and I think that they will continie to grow! ~practical sophisticated affordable~ You can't go wrong there! Life According To GreenVics is not responsible for Prize Fullfillment. U.S. Only. 18+ Years, Giveaway Begins 9/28/13, ends 10/06/13 12:00AM Est. Winner is chosen at Random, and notified by Email. Winner has 48 hours to claim prize. Harvey Prince creates some of my favorite Natural Sprays. If you've never heard of Harvey Prince, you should really try them out. At first they started making Perfume for their Mom, a better alternative than the scents that were out there, and harsh on the skin. 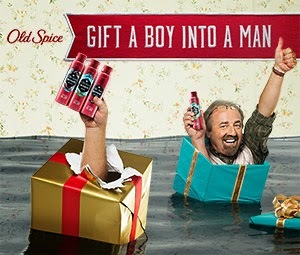 Recently they started a mens scent called Submariner. It's a light blue spray with aquadic notes. I have bought my hubby other blue scents before from other colognes, but none of them have ever been Natural like Harvey Prince. The notes are, Citrus, Nutmeg, Amber, Tonka, and Blonde Woods. Nothing is overpowering, or too musky. I asked my husband what he thought about Submariner, and he said, "Effortless natural essence of a man." He likes the scent, and wears it before leaving for work. It also lasts all day too. Sometimes I come downstairs after he leaves for work, and I smell it in the air still. Makes me miss him. 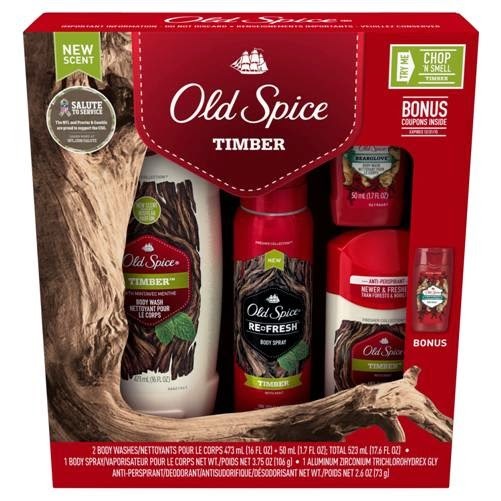 Even if they started off just doing scents for women, they have created something manly, and not overpowering with Submariner too. I can't wait to see what other eco-friendly scents Harvey Prince comes up with. Disclaimer: We received product of this spray to facilitate our review. 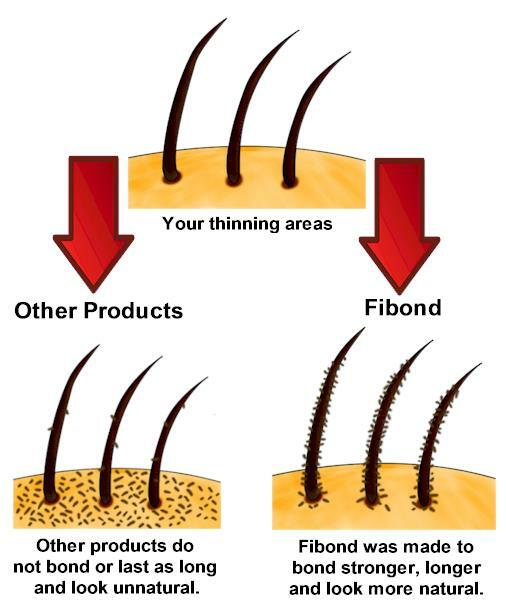 Imagine a Magical, Plant Resinous Fiber, and has an anti static agent, with Keratin Derivative that transforms into Instant Hair.. and you have Fibond! It can be used for hair loss treatment for women, and men. Best thing about Fibond? It's 100% Natural. The Fibond comes in a shaker like bottle. First there is a holographic seal you have to open to get into the box, and then another holographic seal you peel off that's for the holes of the shaker. It was extremely easy to use. All I did was sprinkle the Fibond on my husbands head, and it only took a few seconds. I also was curious, and wanted to see what would happen if I blew on the Fibond while it was on his head, and nothing happened. The fibers moved with the rest of his hair, and did not blow off. I thought that was different. This was our first time trying any type of hair loss product. 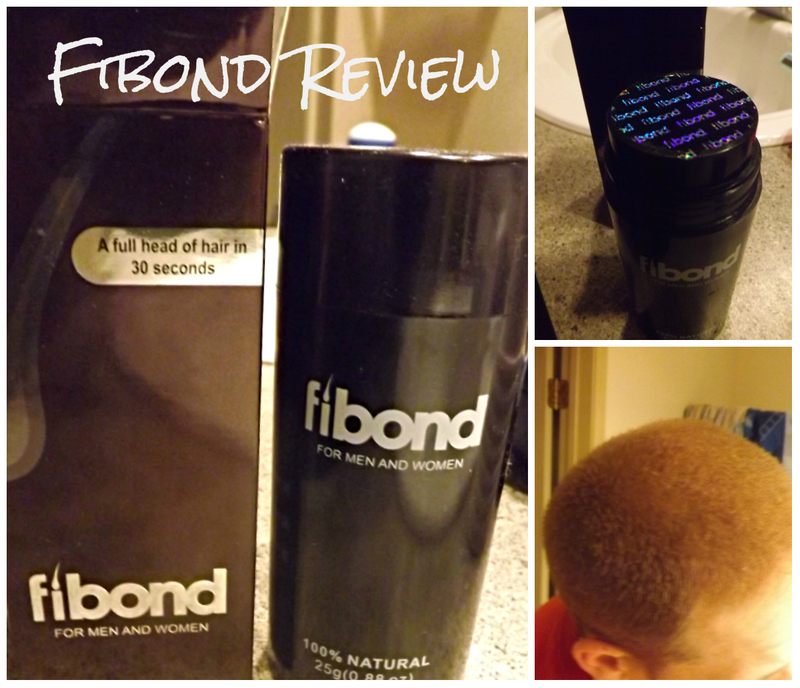 When I asked my husband what he thought about Fibond he said, "It feels as if there is fuzz or lint on my head." I said, "You mean hair?" Hahaha.. I love him, it was a little weird seeing him with that much hair. He looked a lot younger. It also washes out easily in the shower. Click on this Image to see the Fibers up close. The Technology, and science involved in this is just unreal. I can't get over how well it blended in, and stuck to his head. Hold the bottle at a 45 degree angle over thinning hair area. Shake the bottle gently about 2 inches from your head so that the fibers cling to the thinning area. Repeat steps 3 until you achieve the desired hair coverage. Tightly close the container and store away from moisture when not in use. Knowing what Fibond is now, Would you like to win a 25g, 50 to 75 day supply of Fibond? Enter below! The value after shipping is $33.00, value before shipping $29.95. One Lucky Follower will win! Open to U.S. Residents Only. 18+. Giveaway begins 3/15 12:00AM Est, Ends 4/2 12:00AM Est. Winner will be chosen at random via Rafflecopter. Notified by Email, so please leave a valid email address. Life According To GreenVics is not responsible for prize shipment. Shipment will be mailed directly from sponsor. Life According To GreenVics Holiday Gift Guide! Before/After Using MANGROOMER Scruff Sculptor, and Back Shaver. Recently Lugz sent us( I mean my husband ) Lugz Allerton Black/Charcoal. I was a bit jealous after the shoes came. As soon as he put the shoes on, and laced them up he was ready to go. There's really no breaking them in. I asked how comfortable were they, and his reply "They fit perfect, and aren't tight at all."